We thought the line up for Download 2015 was just about done and dusted. Then they only go and announce At The Gates on us. One of the most legendary (not to mention heavy) metal bands of all time, the co-founders of the Gothenburg Sound along with fellow Download 2015 attendees In Flames, At The Gates will grace the hallowed Donington turf for the very first time as they take to the main stage on the Friday. With At The Gates, Five Finger Death Punch, Judas Priest and of course Slipknot all occupying the same stage in one day, we’re wondering if anyone will even survive to see Saturday! Two more bands have also been added to the line up. Fresh from seeing off Nigel Farage in the Thanet South constituency in the general election, comedian Al Murray brings his 90’s rock band Geyser for the first time, having previously played with his other band T-34. British alt-rock trio Beasts have also been added to the line-up. We don’t know too much about them just yet but we’re going to check them out and you all should too! The Village Comedy Tent is also making a welcome return to Download 2015 for Wednesday and Thursday night of this year’s festival. It’s got quite the line up too, with names including Kunt And The Gang, Andrew O’Neill and Nick Helm. Full details of the comedy stage can be found on the official Download Festival website announcement here – https://downloadfestival.co.uk/news/get-ready-rrofl. 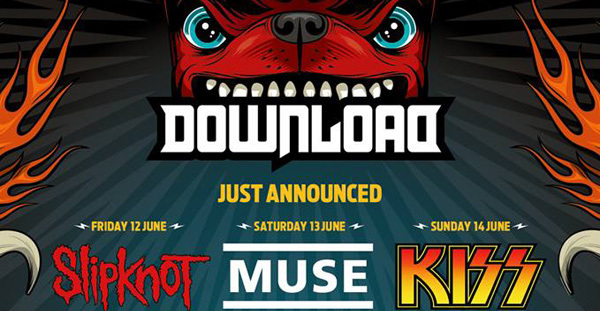 Download 2015 is headlined by Slipknot, Muse and KISS with special guest appearances from Judas Priest, Faith No More and Motley Crue, not to mention the lines of A Day To Remember, Five Finger Death Punch, Slash and Myles Kennedy, Lamb of God, Enter Shikari, Marilyn Manson, Black Veil Brides, Black Stone Cherry, Thunder and many, many more. Get your tickets at www.downloadfestival.co.uk. 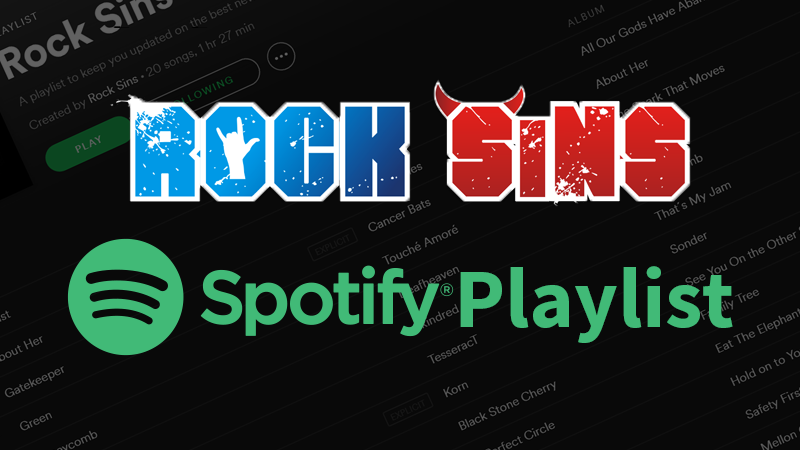 Stay tuned to Rock Sins for further news, previews and an interview with Download Festival main man Andy Copping!